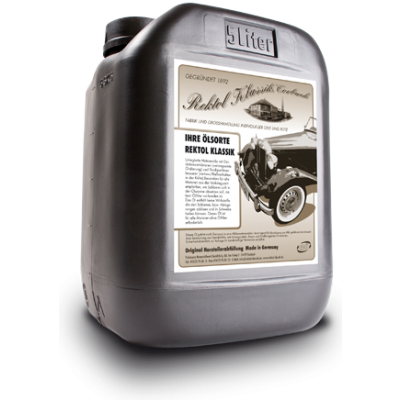 Highly Protective and Performant Classic Engine Oil for Pre-War Vehicles (1900 to 1950). 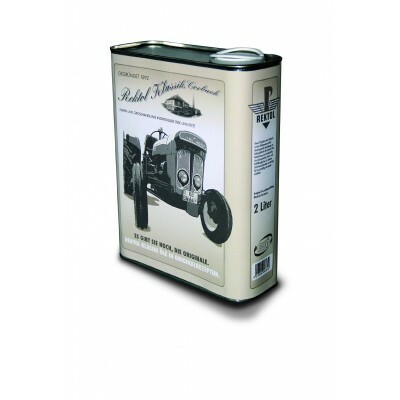 This classic engine oil is especially formulated to take care of your pre-war veteran or vintage car. High quality unblended oils including oxidation inhibitors and pour point improver to protect your car engine. The oxidation inhibitors reduce oil ageing as well as rusting and oxidation of the engine and related parts while pour point improver improves flow rating in cold weather. 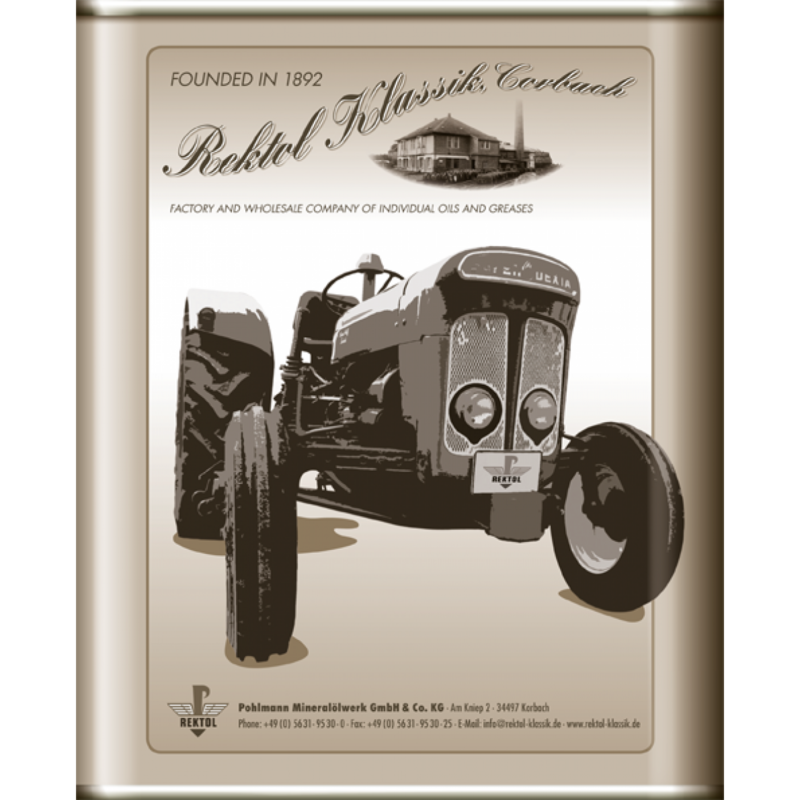 Rektol Regular Classic Engine Oil does not they do not contain additives which hold the sludge or deposits in suspension.  Furthermore its quality makes it highly suitable for veteral cars engines where sludge must settle in the oil sump as such vehicles do not have sophisticated oil filters. Available in various SAE levels: SAE 10, SAE 20, SAE 30, SAE 40, SAE 50 and SAE 20W-50. Rektol Regular Classic Engine Oil is available in various SAE levels: SAE 10, SAE 20, SAE 30, SAE 40, SAE 50 and SAE 20W-50. 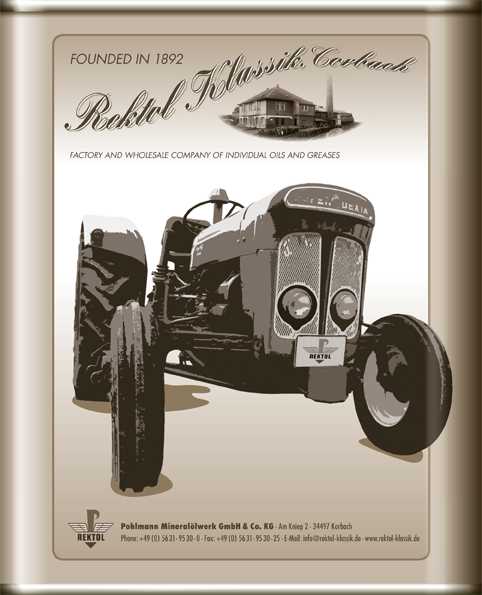 Rektol Oils are manufactured in Germany since 1892. They are designed to meet the highest levels of performance.